The gaming industry has grown leaps and bounds in recent years and has branched into various genres. However, there are certain games which have made a lasting impression in the minds of players. One such game is the Final Fantasy. The game was designed by Hironobu Sakaguchi and is a science fiction role-playing video game. It was released in 1987 and has had such a far reach that it has spawned numerous sequels. The music of the series deserves special mention. The first and second editions of the Final Fantasy game series was composed by Nobuo Uematsu, who later composed the music for another seven Final Fantasy games. The music of Final Fantasy I and II were composed separately but were released together. The album ‘All Sounds of Final Fantasy I and II’ as well as a music track released as Symphonic Suite Final Fantasy were both released in 1989. ‘All Sounds of Final Fantasy I and II’ has 49 sound tracks which play for more than an hour. 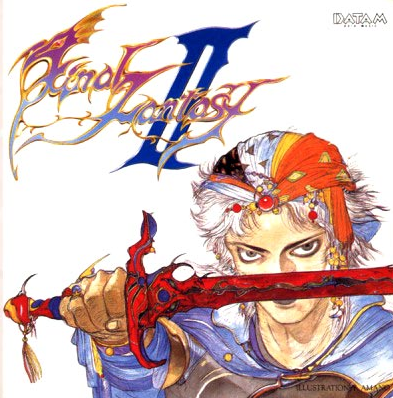 Track number 2 to track number 21 is from Final Fantasy I while the rest of the sound tracks are from Final Fantasy II. Some of the sound effects from Final Fantasy I, such as the Prelude, the opening theme, and the Victory battle have been used throughout the series. The music of the game has received much praise from critics who appreciated the quality of the music and power which resonates. The music has stood the test of time; some of the tracks from the album, such as the opening theme, the main theme, and Matoya’s Cave are still quite popular today. The music was so popular that it has been repeatedly performed by orchestras and reproduced in albums of the original and other audio companies. Music has the ability to transcend boundaries. The music of the Final Fantasy game series is no exception. The music of the first game had established a high benchmark for the music of the Final Fantasy series. 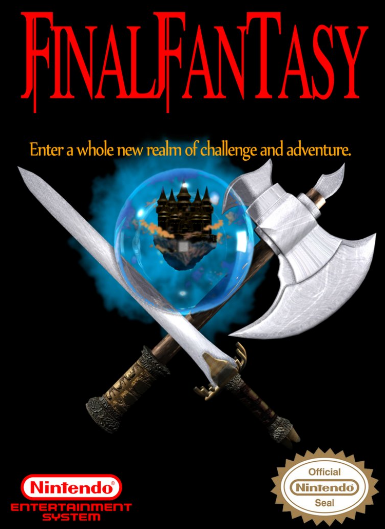 Many critics have termed the music of the Final Fantasy game as a musical and orchestral masterpiece.